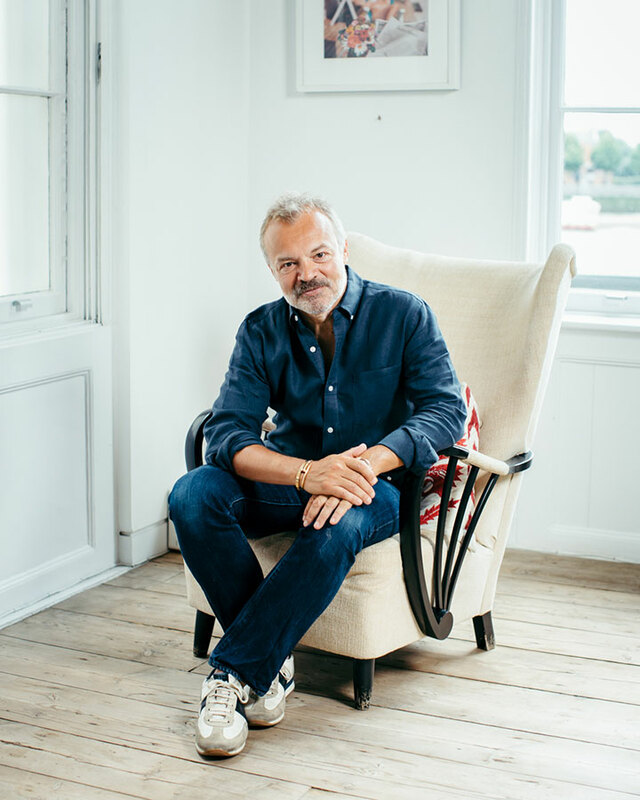 Graham Norton is one of Britain’s best-loved broadcasters, presenting The Graham Norton Show on BBC1 and winning eight BATFAs. A Keeper is his second novel and he will be launching it at Wimbledon BookFest. Graham's first novel, Holding, won the Irish Independent Popular Fiction Award in 2016. A Keeper is a twisted tale of secrets and ill-fated loves that exposes some of the darkest flaws in human nature. The mystery of Elizabeth Keane’s father is one that has never been solved by the people of Buncarragh, although not through a lack of speculation. When Elizabeth returns to the village following her mother’s funeral, she finds a pile of letters at the back of the wardrobe that may hold the key to her past.